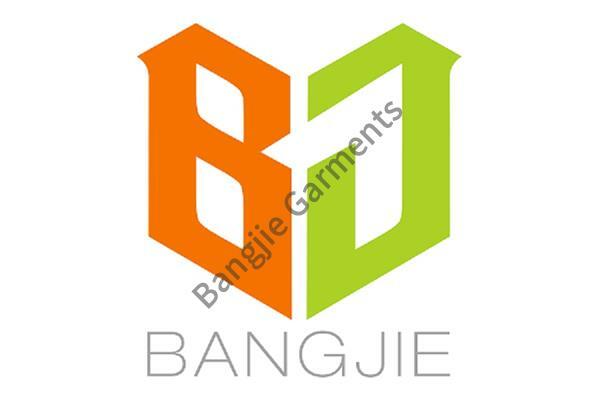 Fuzhou Bangjie Garments is located in Fuzhou, capital of Fujian Province. 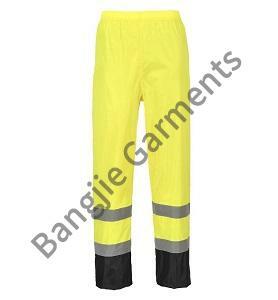 We are a professional company which own many years of experience on manufacturing and exporting. 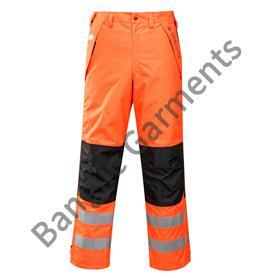 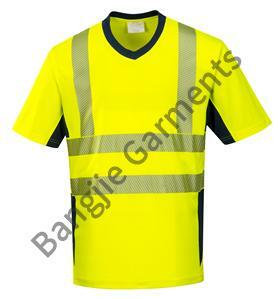 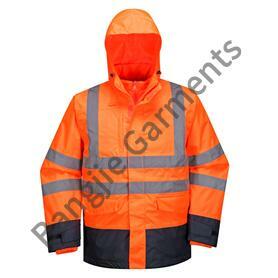 Our exported garments areable to reach the requirement of American and European labour protection standards, such as EN20471, EN343,ANSI 107, etc. 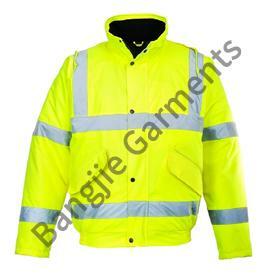 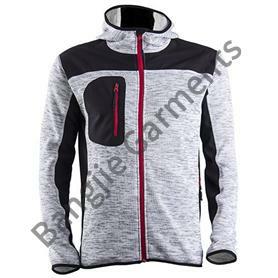 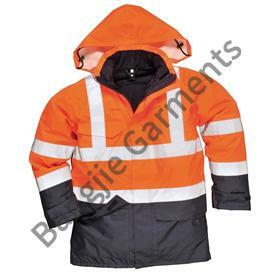 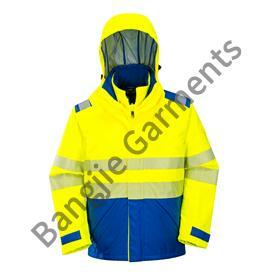 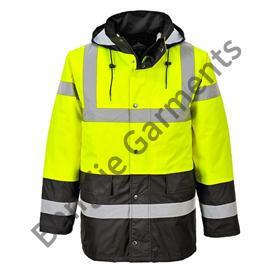 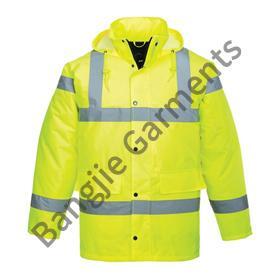 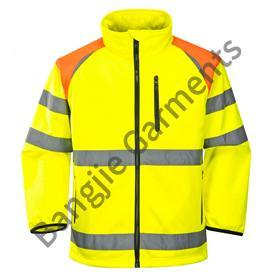 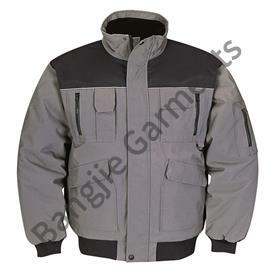 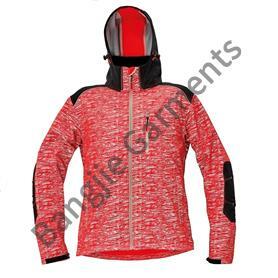 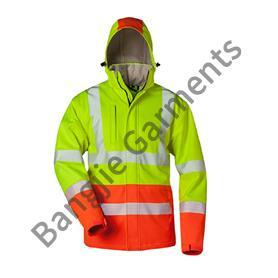 Based on our experienced garments maker and favorable production environment, we have both price and quality advantage on supplying a range of functional garments, especially in Hi-visibility, water-proof and fire-retardant garments, also the body-warmer, winter parka, rainsuit, etc. 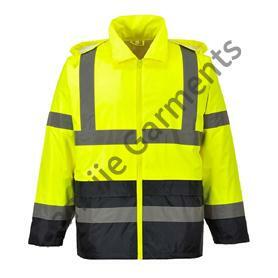 And every year, we have ability to supply over 2 million pcs garments to all over the world. 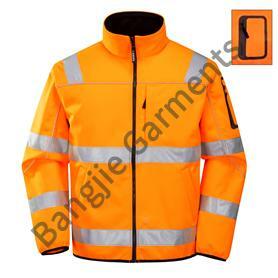 13 Floor, Block B, Venture Building, Hi-Tech Zone, Shangjie, Minhou County, 350100 Fuzhou, Fujian Province, China.